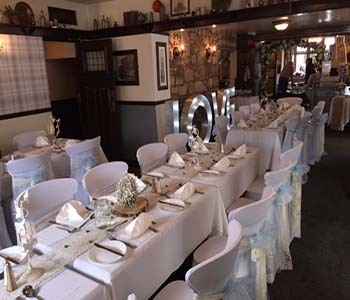 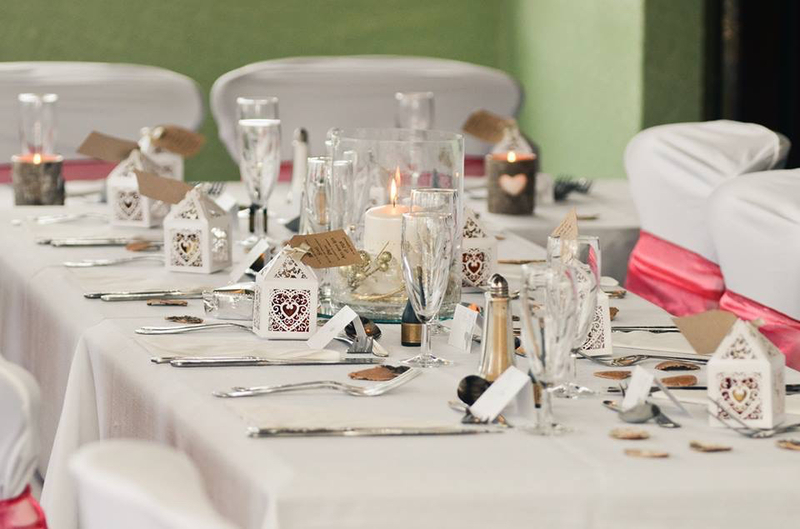 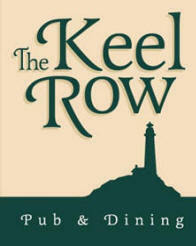 We are able to offer FREE function room hire for all events including weddings, christenings, parties and funerals. 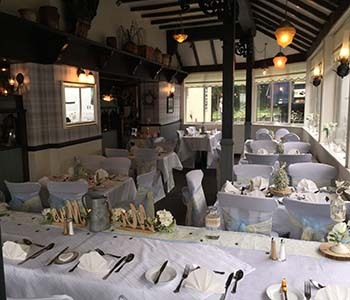 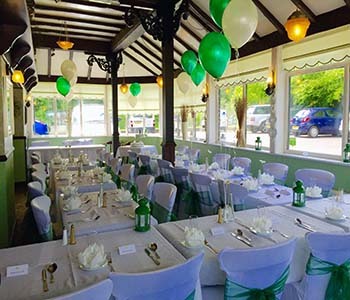 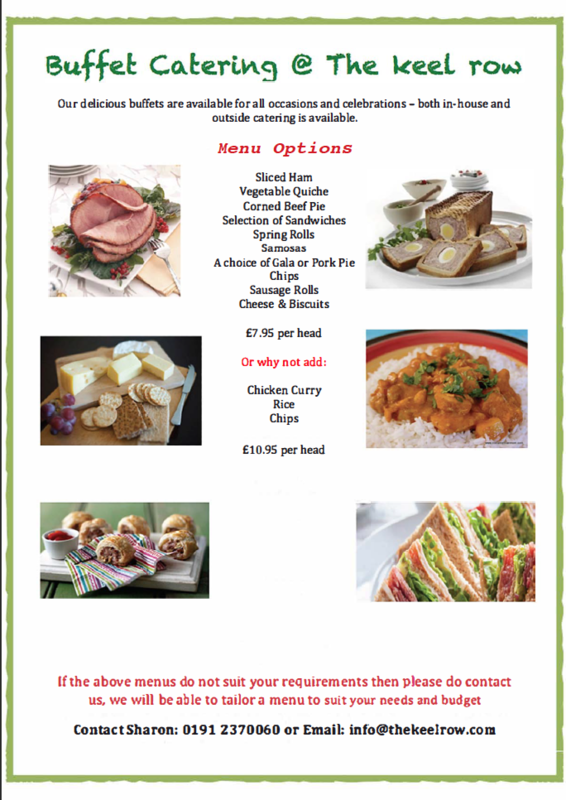 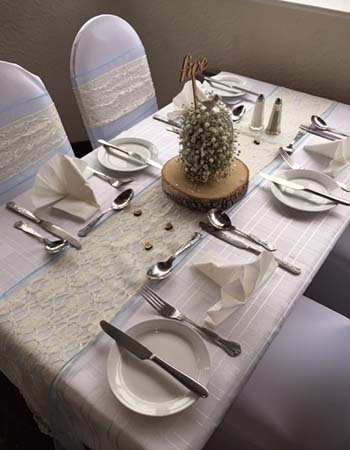 You can also make use of our newly refurbished conservatory restaurant for your functions. 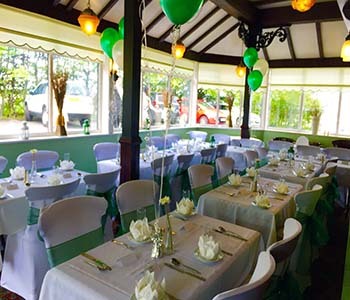 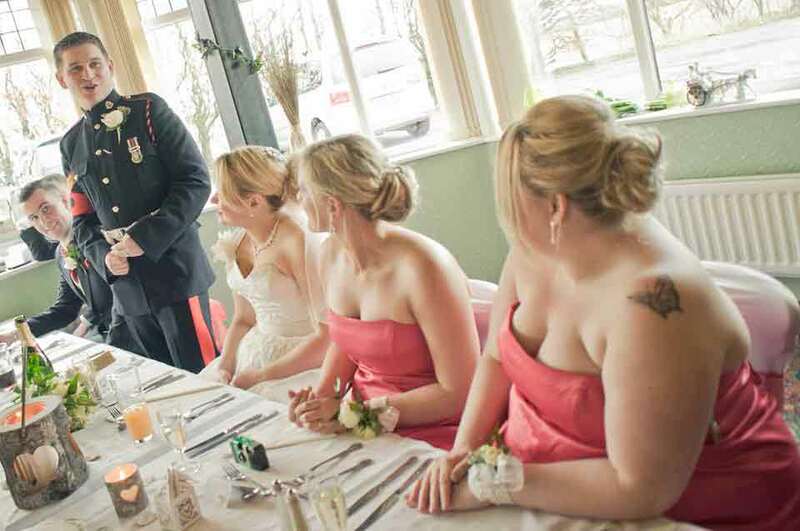 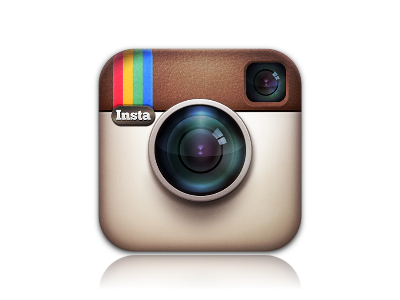 We are able to offer exceptionally good value wedding packages to suit you individual needs. 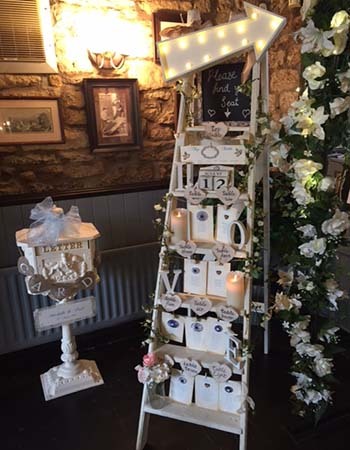 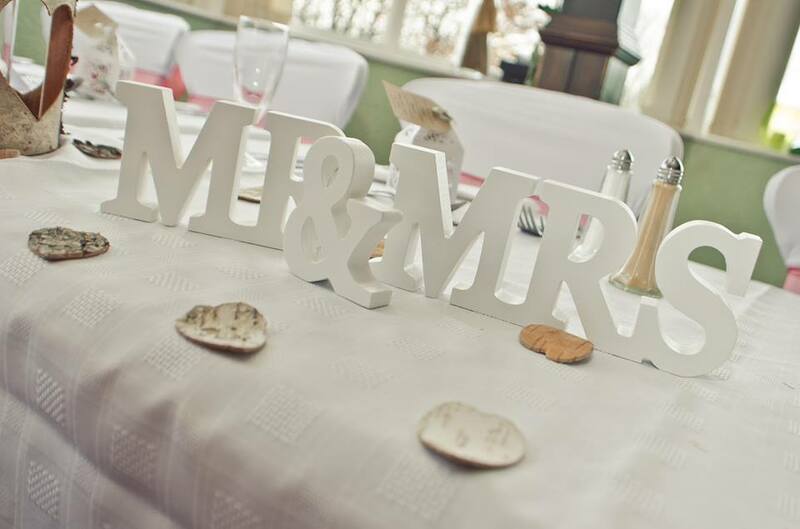 Please contact Sharon on 0191 237 0060 to discuss wedding packages.